The CoffeeShop Blog: CoffeeShop Photoshop/PSE Tutorial: "Claret Blush" Action UnWrapped OR Curves/Levels and Color Fill Layers! CoffeeShop Photoshop/PSE Tutorial: "Claret Blush" Action UnWrapped OR Curves/Levels and Color Fill Layers! I love creating, using, and posting actions, but I my favorite part of this blog is putting together tutorials. So today I wanted to walk you through the behind-the-scenes of my newest action, "Claret Blush". This tutorial will show you two methods (Curves/Levels) you can use to easily change the colors or remove color casts in your image and another easy method to add interest with the Color Fill adjustment layer. These are very valuable editing technique as a small color/contrast change can make a huge difference in your final image. This is my starting image taken at Hamilton Pool Reserve in Austin. I love the original but wanted to add a matte-effect (flat contrast) and some red to the image. 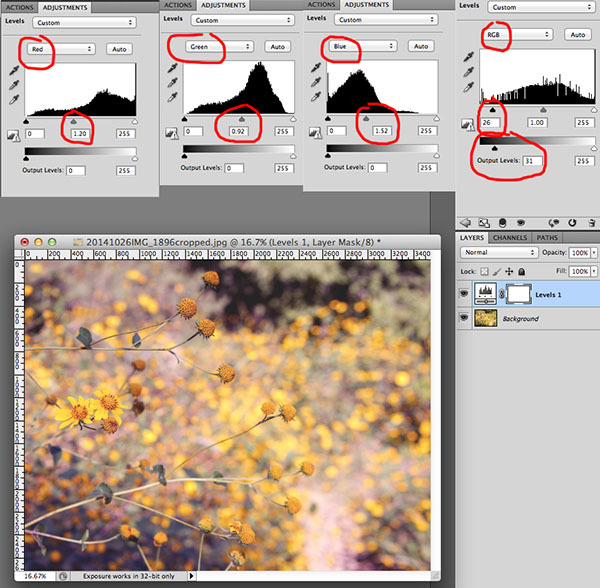 Levels adjustment layers are simple ways to add/remove color and contrast to your images and you can use them in both Photoshop and PSE. 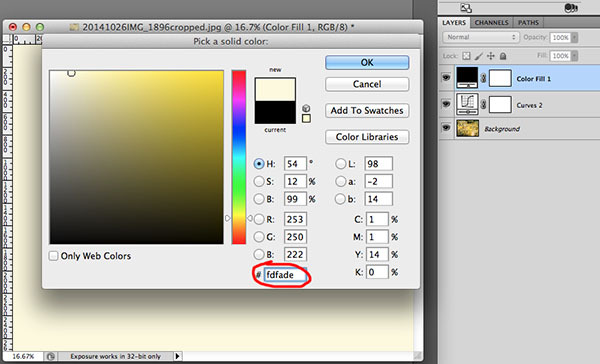 In the image above I added a Levels layer layer and created a "matte" effect in the RGB by moving the black slider to 26 and the Output Level below to 31 (screenshot top right). This really reduces the contrast and gives me the popular "matte" effect. Then I added Red (gray middle slider to 1.20), removed some Green (gray middle slider to 0.92), and added some Blue (gray middle slider to 1.52). All of these settings can be found in the drop-down over the Levels graph. These settings are just for this image. 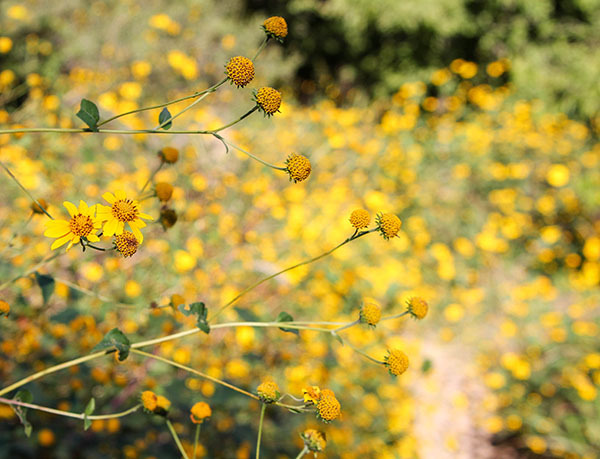 You can use your own custom settings to add any color to your own images. 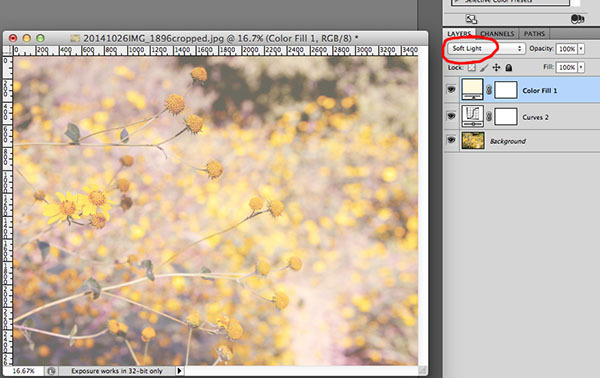 I usually use Curves to add/remove color in my images, but this method is not available to PSE users. 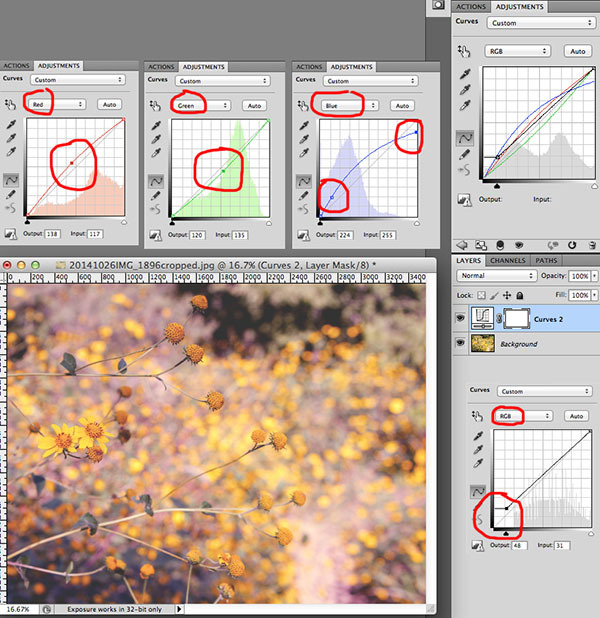 But PSE-users don't feel bad, the Levels method above gives you the identical edit with the same amount of work. In the image above I added a Curves adjustment layer and created a "matte" effect in the RGB settings (see screenshot above, bottom right). This really reduces the contrast. Then I added Red (screenshot top left, middle point up slightly), removed some Green (middle point down slightly), and added some Blue (two-point adjustment, see screenshot above). All of these settings can be found in the drop-down over the Curves graph. 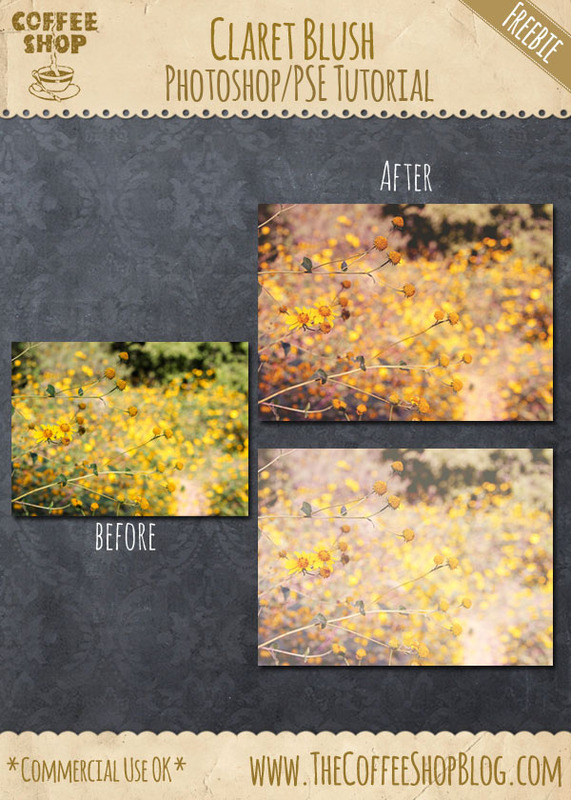 One way to add tinted contrast or haze to your image is the Solid Color adjustment layer. 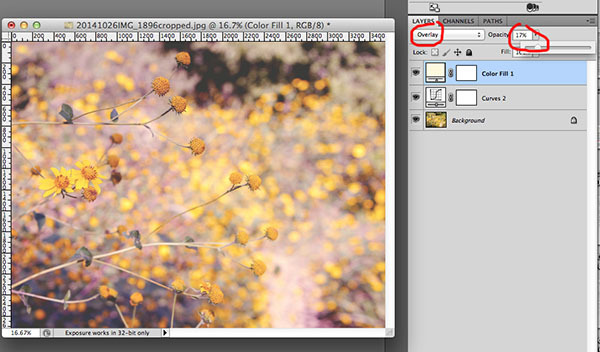 This method works in both Photoshop and PSE. In the "Claret Blush" action I added a Color Fill layer with hex# fdfade (ivory). You can use any color you want, but I usually start with ivory or peach. This is the image with the Color Fill layer in Soft Light mode. 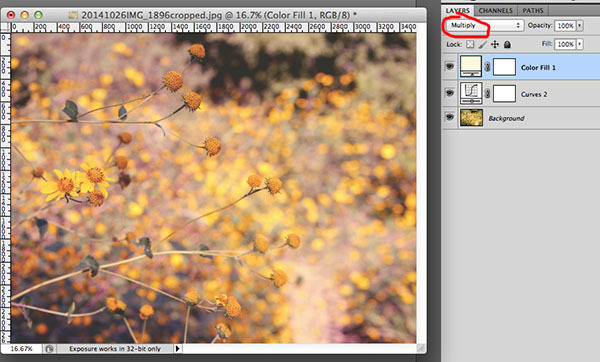 In this case it adds some ivory haze and can be adjusted to taste via Opacity or painting on the layer mask. I changed the blending mode to Overlay and reduced the Opacity to 17% for some added color and contrast. In this version I changed the blending mode to Multiply at 100% making the image "moody" with more contrast and darker colors. This is my favorite version in this edit, but I found the soft light or overlay blending mode more appropriate in other images. You really need to play with these settings on your own image to see what you like best. Adjusting color to add interest or remove a troubling cast can really make a big difference on images and it is so easy using Curves or Levels adjustment layers. And playing with different Color Fill layers in different blending modes can help turn a pretty image into a stunning work of art. I hope you find this tutorial useful in your own editing. I would love to see your own before/afters using my actions and tutorials over at my Facebook page. You are awesome. Can't wait to try!